Our adorable green realistic french bulldog mannequin will add the perfect amount of flair and playfulness to any display. Use as a human mannequin companion or to display doggy products and clothing. 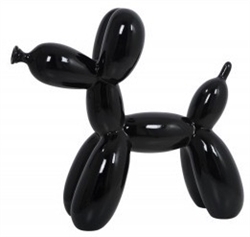 This pup is made of unbreakable rubber plastic and features a turnable head.